In a post-apocalyptic world, the earth is divided. Magical creatures rule the lands, and the strongest are about to be challenged. 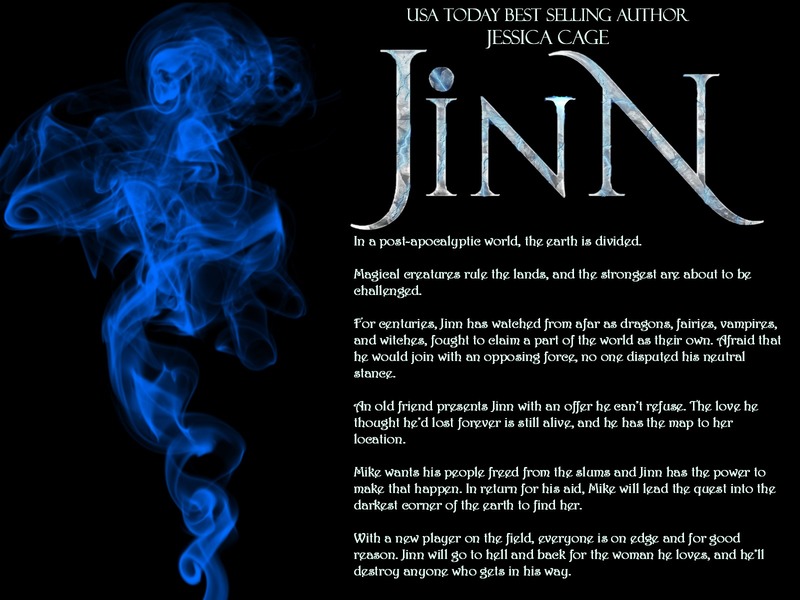 For centuries, Jinn has watched from afar as dragons, fairies, vampires, and witches, fought to claim a part of the world as their own. Afraid that he would join with an opposing force, no one disputed his neutral stance. 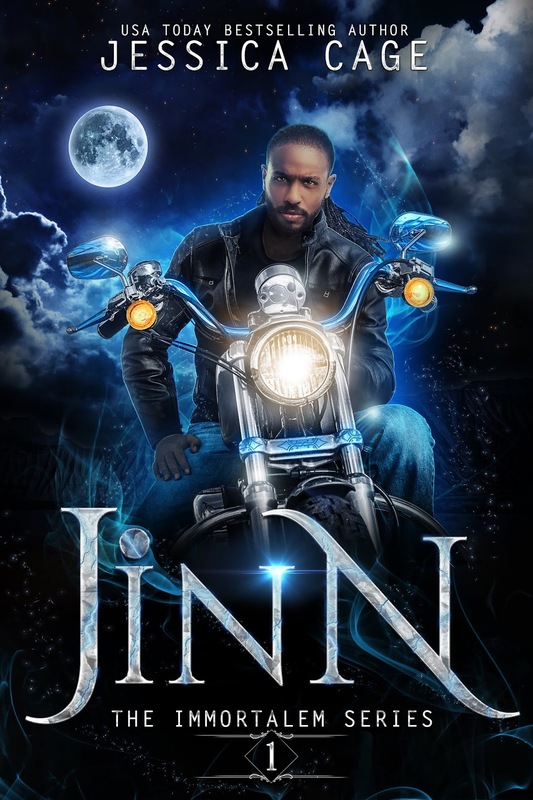 An old friend presents Jinn with an offer he canât refuse. The love he thought heâd lost forever is still alive, and he has the map to her location. Mike wants his people freed from the slums and Jinn has the power to make that happen. In return for his aid, Mike will lead the quest into the darkest corner of the earth to find her. With a new player on the field, everyone is on edge and for good reason. 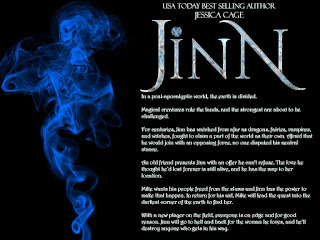 Jinn will go to hell and back for the woman he loves, and heâll destroy anyone who gets in his way. Award winning and USA Today Bestselling author, Jessica Cage was born and raised in Chicago, IL. Writing has always been a passion for her. She dabbles in artistic creations of all sorts but at the end of the day, it's the pen that her hand itches to hold. Jessica had never considered following her dream to be a writer because she was told far too often "There is no money in writing." So she chose the path most often traveled. During pregnancy, she asked herself an important question. How would she be able to inspire her unborn son to follow his dreams and reach for the stars, if she never had the guts to do it herself? Jessica decided to take a risk and unleash the plethora of characters and their crazy adventurous worlds that had previously existed only in her mind, into the realm of readers. She did this with hopes to inspire not only her son but herself. Inviting the world to tag along on her journey to become the writer she has always wanted to be. She hopes to continue writing and bringing her signature Caged Fantasies to readers everywhere. âYouâve returned for information?â Alesea inquired after the doors to the chamber sealed shut. She used her affinity, moving the air to create a soundproof barrier. What they were going to speak about was no oneâs concern but theirs. Briar wouldnât be far â¦ hell, she may even be waiting by the door trying to listen in. âNo, not for that, I received that from you once before. What Iâve returned for is clarification. Understanding. Tell me, how is it that the last time I was here, you gave me information in exchange for my help, and yet now, many years later, I come to find out that what you told me was false?â He expanded his body and his voice, filling the room with his energy. 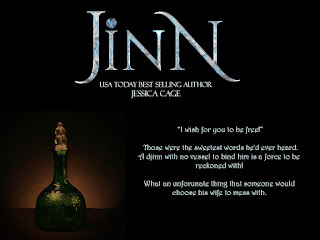 Jinn wanted her to feel his anger as if it would suffocate her. He wanted her to fear what he was capable of. If she lied to him yet again, she would pay the consequences. âI provided the knowledge I had.â Alesea remained calm, her voice as cool as the breeze continuously swirling around her, shifting the thin fabrics of her dress. âYou provided hearsay, not knowledge! You said she was dead, taken out by the warlock while I was away.â The two remained standing, mere feet separating her small frame and his dark form which continued to expand. âWhat do you want, Jinn?â The queen lifted her chin, asserting her own power. If he dared to touch her, she would drop her shield and call for the guards. âShe was a tyrant, evil, and working with the darkest of magic! 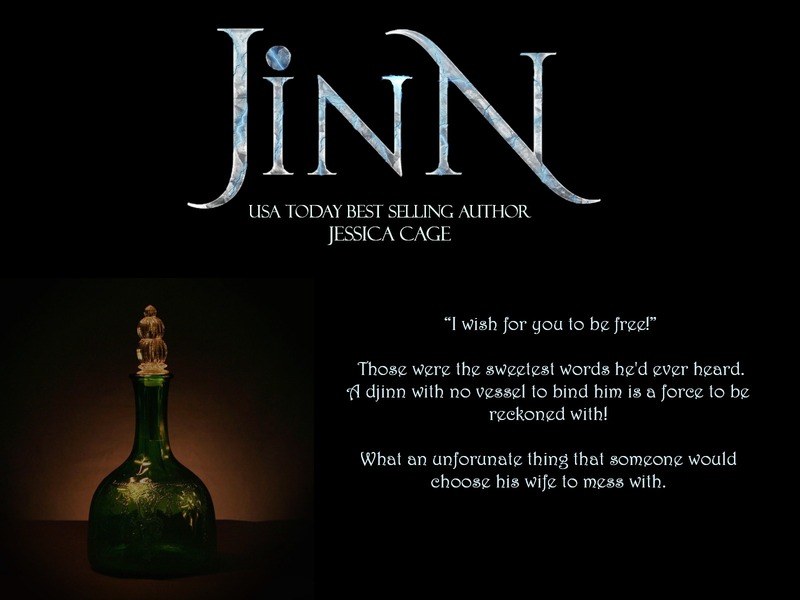 You know that I had to do what I did.â Alesea took a step back from the djinn. âYouâll only implement yourself!â She called out the empty threat, her last attempt at swaying his decision. He shushed her, holding up one finger to her. âOne day, Alesea.â He left the room. âIs everything okay?â Briar reentered the room once Jinn had made his exit.